Take care of a cute bunny in this adorable girl game! Your fluffy buddy loves to play in the garden and chases some butterflies. Oh no, look! The bunny got stuck in the briars. Rescue it, tend to its wounds and clean the dirty fur. After so much excitement your little pal needs some food to recover its strength. Feed it and finally dress it up with fun outfit! 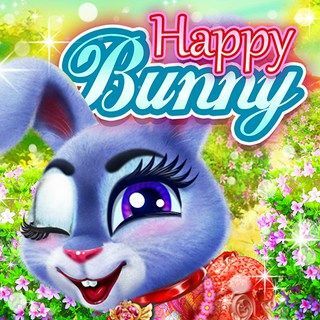 Happy Bunny - Find Happy Bunny in our vast HTML5 games catalogue. Only the best and newest HTML5 games for all audiences. Guaranteed success with Famobi.